The EASY flashlights have an extremely low weight and are powerful in lighting performance. Perfect for travelling, where every gram counts. Choose from 3 different sizes, depending on your needs and on your luggage. The special feature of the EASY series is its body. 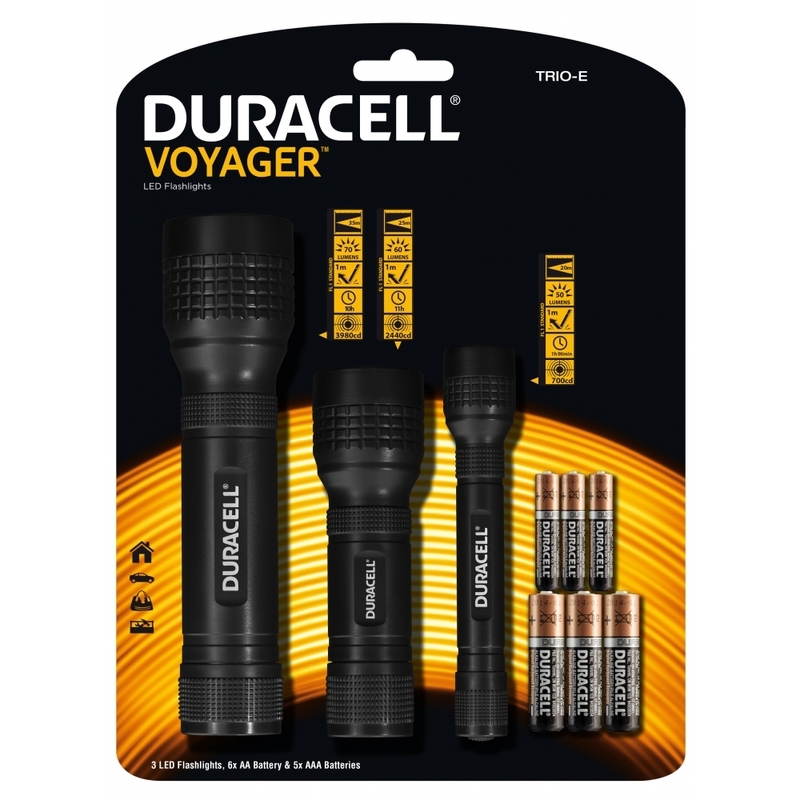 The body of the flashlights are made from metal coated with high quality plastic. The flashlights are very light weight and very stable at the same time.